From premium brand cars to sports cars, first time cars or family cars we select quality used cars and fully HPI check each one to ensure the history is sound. 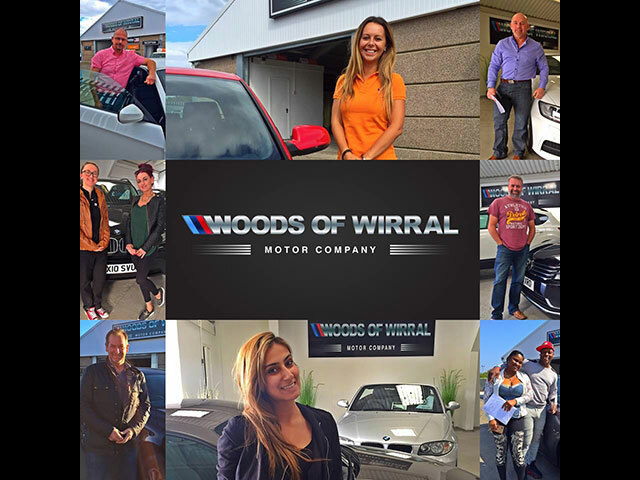 Our small team of friendly staff will help you find the used car you are looking for, take it for a spin around the Wirral and work out the best way to finance it. Making sure you get the best used car deal. We check the prices of our used cars for sale on a daily basis to ensure we are offering best value nationwide. Using our experience and relationship with established money lenders we can offer competitive finance rates on all our vehicles. 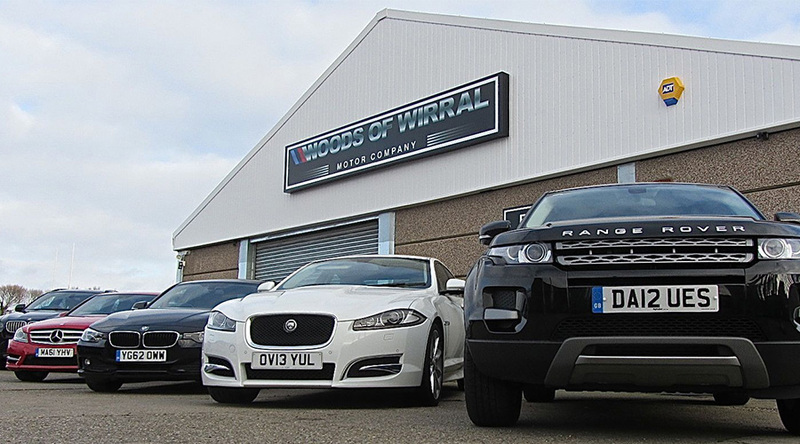 So, if you are looking for a quality used car, visit our Wirral showroom to test drive your dream car. 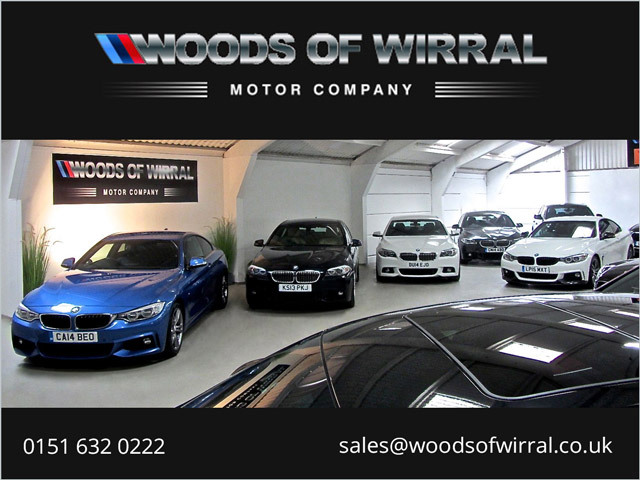 I am really pleased with my BMW series 3 m sport from Woods of Wirral. It was in immaculate condition when I received it and it was a really good price. Aidan was very helpful and friendly and made sure that the car was ready for me to take away on time. I would definitely recommend this dealership to my friends and family.